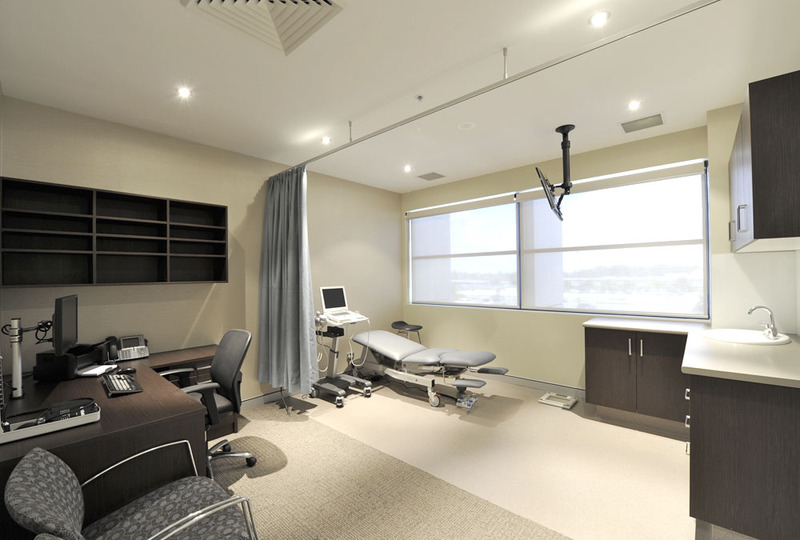 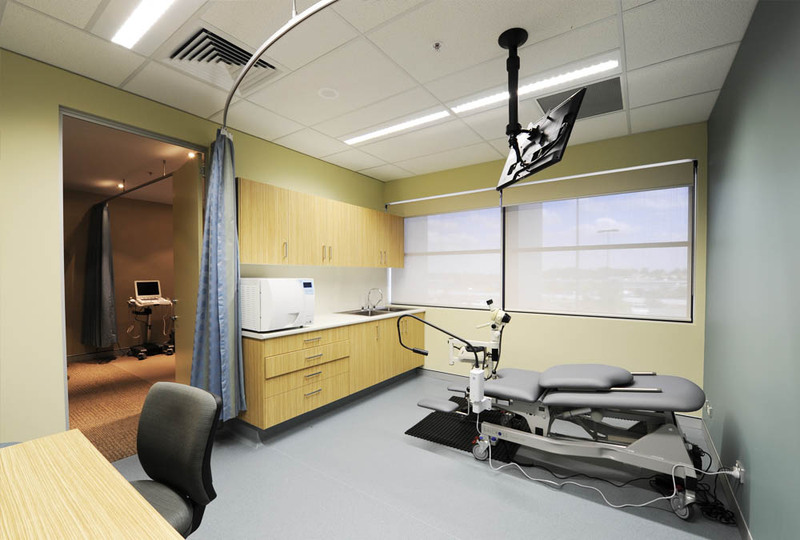 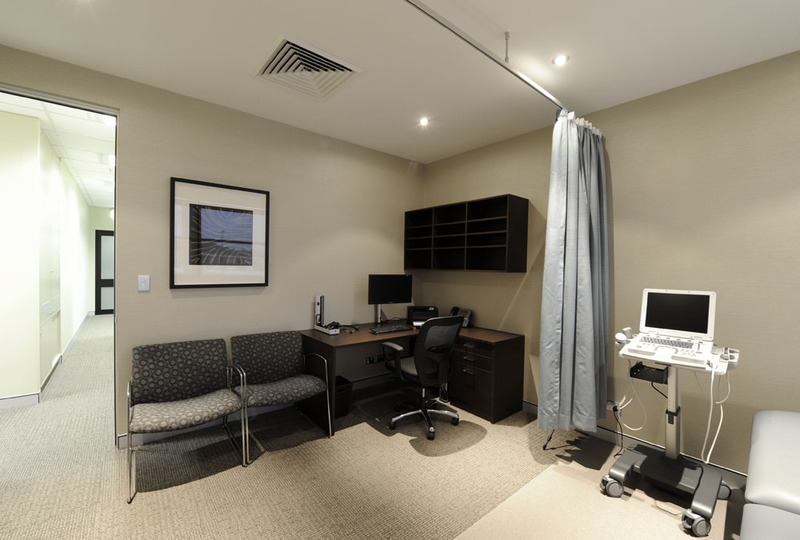 Interfar was awarded the 2nd joinery project for Advanced Orthopaedics at Norwest private hospital. 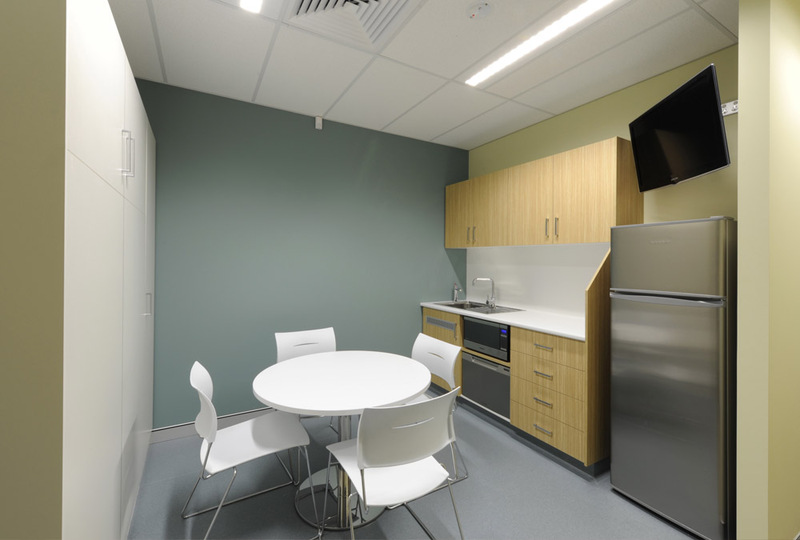 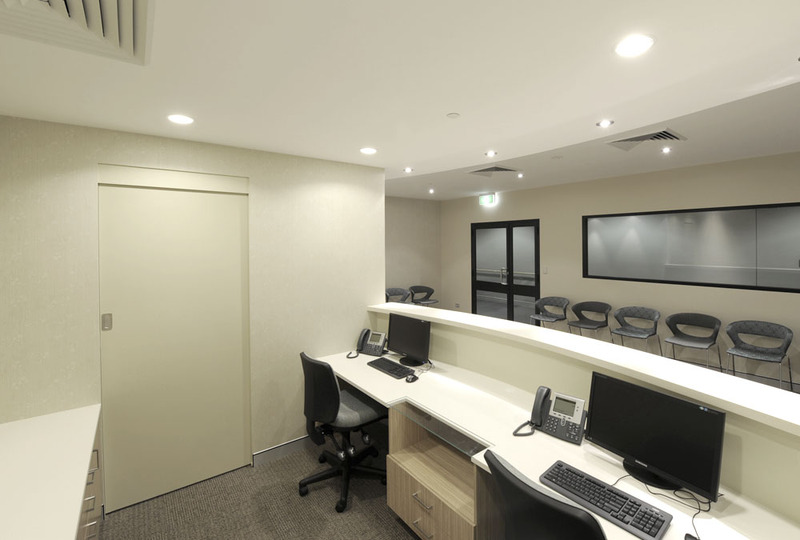 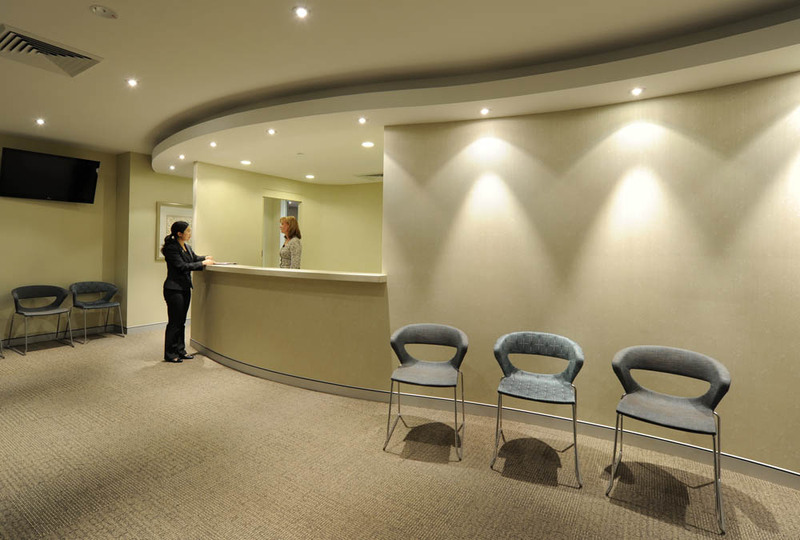 The joinery for this project is very similar to the first fit out and comprises again of a reception counter and rear cabinets, procedure rooms with vanities, workstations and many other various joinery items. 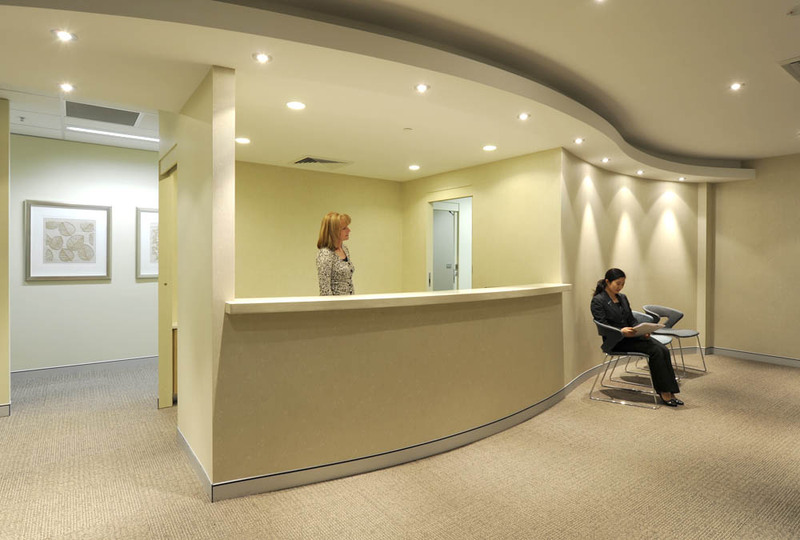 The joinery is predominantly finished using coloured laminate.